Thomas Kinsella was born in Dublin in 1928. Abandoning a Science Scholarship at UCD he entered the Civil Service in 1946 where he was assistant Principal Officer in the Dept of Finance. He has taught in the United States and established and administered the Irish Tradition study programme in Dublin, retiring in 1992. He was a director of the Dolmen Press and Cuala Press, Dublin, and in 1972 established the Peppercanister Press whose occasional publications now appear under the Dedalus imprint. 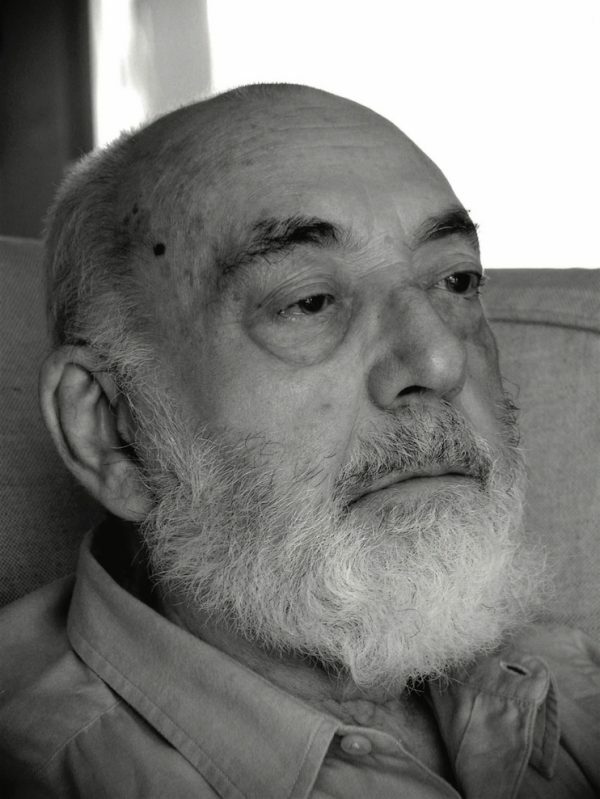 His Collected Poems appeared from Carcanet in 2001. Kinsella has produced outstanding translations of The Táin and Poems of the Dispossessed, among other titles, and in 1986 edited the New Oxford Book of Irish Verse. In June 2007, together with artist Louis Le Brocquy he was conferred with the Freedom of the City of Dublin.